Mosquito Alert has published a dataset containing more than 4,000 photo-based observations of the Asian tiger mosquito (Aedes albopictus) gathered by citizen scientists through the Mosquito Alert app. 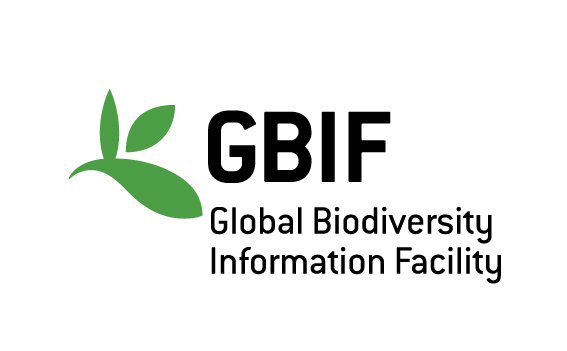 The GBIF (Global Biodiversity Information Facility) platform is a scientific open data (open-data) infrastructure with the mission of providing access – via the Internet, freely and free of charge – to biodiversity data from around the world to support scientific research , promote biological conservation and promote sustainable development. 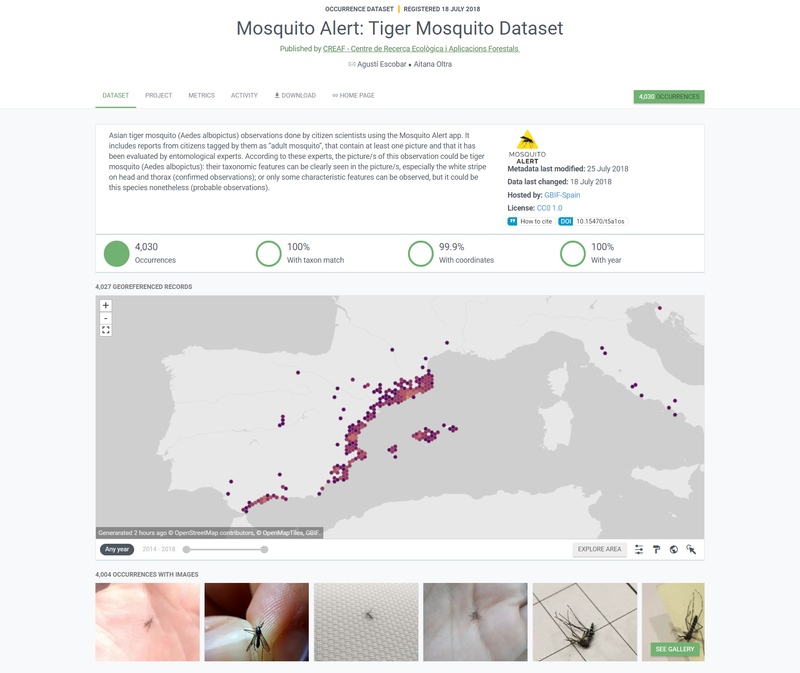 From now on, tiger mosquito observations validated by the Mosquito Alert team of experts will be available on this global database platform. Currently, Mosquito Alert data is already available in open access on the Zenodo platform with the CC0 license. The novelty of entering the GBIF global database is that now tiger mosquito findings data will be in a standardized and much more accessible format. The advantage of standardizing the data offered by GBIF facilitates its use, as well as combining them with other biodiversity databases. Occurrence records like these help fill a gap in the taxonomic coverage of GBIF-mediated data, which promises to improve the quality of scientific analyses and interventions conducted by both researchers and public health officials. Increases to data coverage will also enable researchers to build on a steadily growing body of research uses, both mosquito-related (below) and broader issues related to biodiversity and human health. 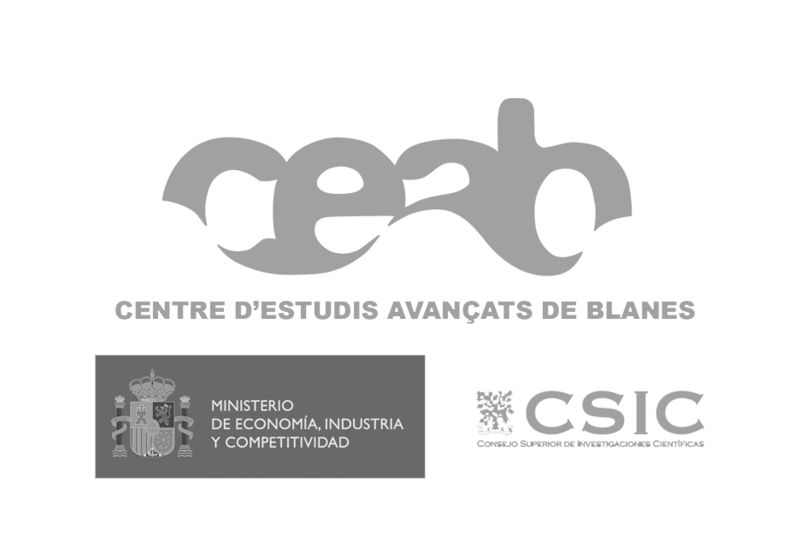 The data hosted by GBIF Spain and shared through GBIF’s global index has been placed into the public domain under a fully open Creative Commons CC0 waiver, which frees them of any restrictions on usage. Photos associated with individual records readily available under a Creative Commons attribution licence (CC BY), which permits their reuse simply on condition of crediting Mosquito Alert as the source. The project’s occurrence records for Ae. aegypti will likely be added in the future. The information generated by the project complements an intensive scientific effort to help public health authorities control the spread of the Asian tiger mosquito in human communities. Mosquito Alert has also played a critical role in establishing the Global Mosquito Alert Consortium (GMAC), a collaboration led by the Woodrow Wilson International Center for Scholars, the European Citizen Science Association (ECSA), and the United Nations Environment Programme (UN Environment), who, with partners (including GBIF), aim to increase the use of citizen science for coordinated mosquito-vector monitoring.